Sometimes it’s the tried and tested way of doing marketing that works, in a digital age it still comes down to ‘trial’. Product sampling still ranks as one of the most effective ways to conduct direct marketing, by placing the products directly in the hands of the consumer. 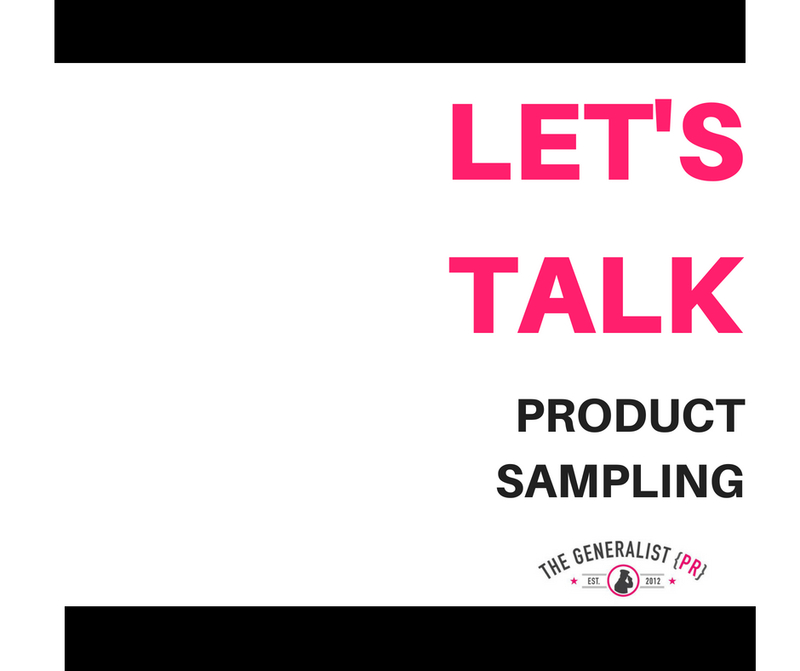 The risk of investing in a product you have never tried previously is eliminated with product sampling and let’s face it, consumers love getting something for free. In-store and event demonstrations, with the right brand ambassadors, can improve your retail sales, improve retailer relationships and most importantly ‘Trial + Conversion = Sales’. I originally started a product placement company in the late ‘90’s, specialising in getting products seen in film and television. However, I noticed a gap in the market for experiential sampling work outside of the supermarket, so we changed the business model to that of product sampling and PR. In demand for experiential and supermarket demonstrations, we worked with several high-profile businesses including Coca-Cola Amatil, Lion Nathan, Johnson & Johnson, Delonghi and several FMCG brands. After selling my product placement business I saw a gap in the market to focus on natural PR products so started bare.pr in 2009. The timing was just when the tipping point was right there, so off we went, we started with Trilogy and finished with Trilogy 12 years later. Bare.pr was on-sold and The Generalist was created. However there was still a calling for people wanting to do in-store and experiential work, so here we are back in the promo space again! Three of the original staff from Product Placement (1999) came back over to The Generalist and between us we have conducted over 2000 campaigns. If it’s been sold in store, we have probably sampled it! We’re nationwide – and we don’t play. We don’t just say we can do it – we have done it, hundreds of times, our systems have taken years to refine and they work. We have a roster of brand ambassadors – we never hire tourists, we hold in-depth training sessions with our team and we’re proud our team are bright, bubbly and well-presented extensions representing your brand. We’re already in the business of successfully promoting brands, services and product through our PR services – we do this all day, every day. This isn’t a side project for us – and many of our PR clients also use us for their promotional needs. We’ve been to corporate retreats, media launch events, NZ Fashion Week, Christmas parties and Trade Fairs – if you need it, we can come up with a great idea on how to do it. Keep your retailers, sales team and overseas owners happy. Often, you’re doing a great job, but people feel like they need to SEE sales in action. 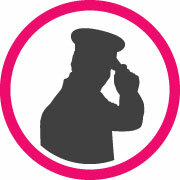 Our team take photos and provide written feedback for each demonstration. We even have our own unique social media app you can brand as your own. So when it comes to your weekly WIP, monthly team meeting or end of year planning, the collateral we collect at our sessions on your behalf can be quite useful. We take care of it all – branded uniforms, stock, signage and product distribution, data collection, social media activity and branded gear and giveaways. If you interested in finding out more – please get in touch we’d love to have a chat! Rebecca Purdy has been working in NZ PR for over 18 years, owning two other successful agencies before founding The Generalist PR in 2012. A phone call is always free – give us a call or drop us an email if you’d like to talk about how we can grow your business and rep your brands effectively.